Lol - good morning to you, Rooster - with a heart warming laugh! Aw, I like it Marianne, it's dear! Lol. Virginia - I was sure that you would like this story. Well, Moms are supposed to be a bit old-fashioned. 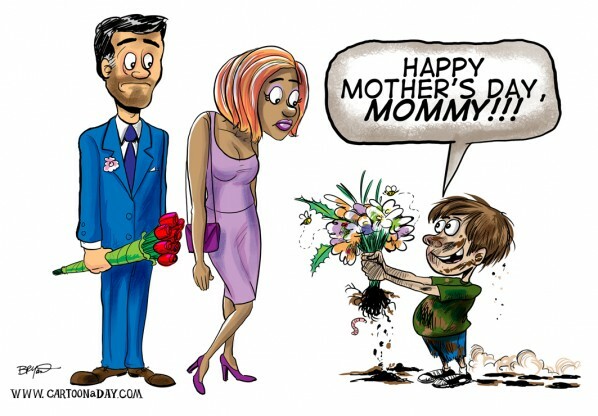 So, what special thing did you do for your Mom on Mother's Day? Who remembers the original Super Mario Bros./Duck Hunt video game?